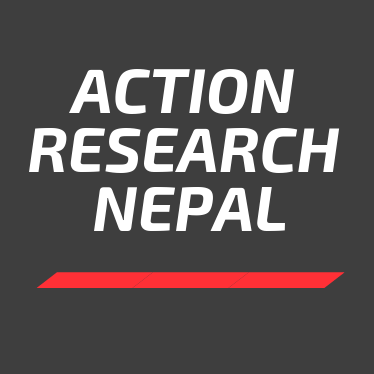 Exploratory Action Research (EAR) Online Training for Nepalese EFL Teachers is an attempt to help teachers identify their classroom problems/ puzzles/issues/concerns, explore the reasons for such issues and find out the effective strategies to solve them. Specifically, it is to develop the skills in teachers of carrying out exploratory action research in their regular classrooms. Through the loop input, i.e., by experiencing the process of carrying out EAR, Nepalese teachers will gain skills of conducting action research. EAR is found to be effective strategy that helps manage classes effectively taking account of existing or potential issues related to teaching and learning. In Nepal, it is implemented in a few schools under Aptis Action Research Mentoring Scheme (AARMS) supported by British Council, Nepal, in which the principal mentor is Prof. Dr. Richard Smith. However, it has not been reached out to a wider community of teachers across Nepal. Therefore, having realized its potential, we are delivering rigorous training sessions through webinars and the discussion forum which will be run through social learning platform. In the meantime, it will also help promote digital experience of Nepalese teachers as they will use web technologies during the project. The teachers taking part in this training are expected to solve any kind of issues related to their regular teaching and learning comfortably by exploring their own situation in future. They will work with other colleagues having similar interest during the project, therefore, it is also expected that they will be able to establish and expand their network with the colleagues across the institutions which will eventually assist them to be in a large community of practitioners. This project is supported by A.S. Hornby Trust, UK.